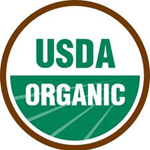 Buy Organic Black Peppercorn from Maison Terre’s online store. 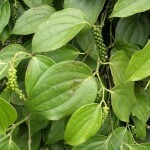 Black peppercorn (Piper nigrum) is native to south India, and is widely cultivated there and elsewhere in South Asia and Southeast Asia. 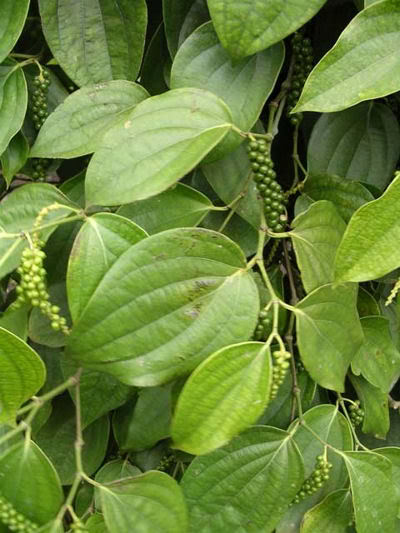 Black pepper belong in the family Piperaceae and a perennial woody vine growing up to 13 feet in height on supporting poles, trees, or trellises. Black pepper is grown for its fruit, which is usually dried and used as a seasoning and spice. The fruit, known as a peppercorn when dried, is 0.20 inches in diameter, dark red when fully mature, and contains a single seed. Black pepper is available throughout the year. Dried ground black peppercorn has been used since ancient times for both its flavor and as a medicine. Black pepper is the world’s most negotiated spice. The spiciness of black pepper is due to the chemical piperine, a substance present in black pepper, which irritates the nostrils and causes the sneezing. 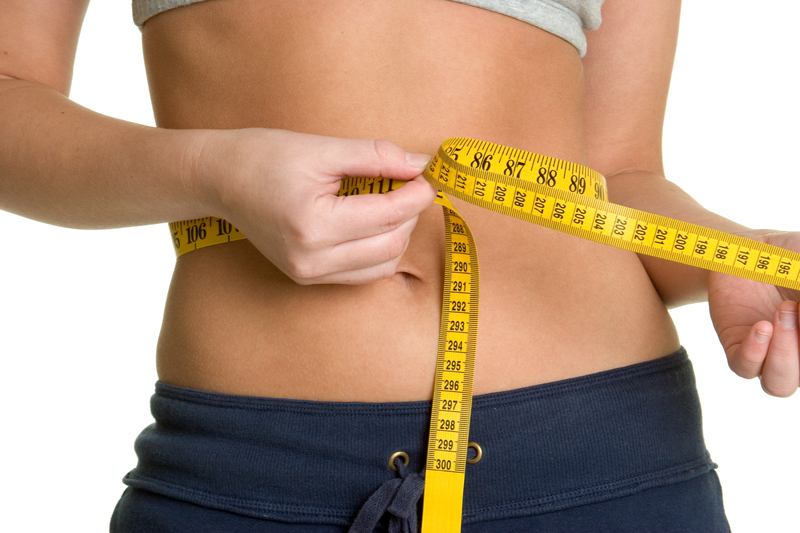 Few controlled studies have shown that piperine can dramatically raise the absorption of selenium, beta-carotene vitamin B, and curcumin as well as other nutrients. 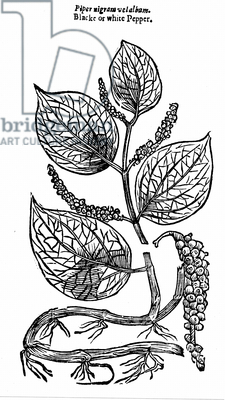 Black Peppercorns were a valued trade good, often referred to as “black gold” and utilized as a form of product money. 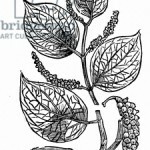 The heritage of this trade remains in some Western legal systems which accept the term “peppercorn rent” as a form of a token payment made for something that is in fact being given. Black pepper, together with other spices from Southern and Southeast Asia and lands farther east, altered the course of world history. It was in some part the costliness of these spices that led to the Portuguese efforts to find a sea direction to China during the age of discovery and as a result, the Portuguese colonial occupation of that country, as well as the European finding and colonization of the Americas. In Ayurvedic medicine, black pepper was said to cure illness such as constipation, gangrene, diarrhea, earache, heart disease, hernia, hoarseness, insect bites, indigestion, insomnia, joint pain, liver problems, oral abscesses, lung disease, sunburn, tooth decay, and toothaches. 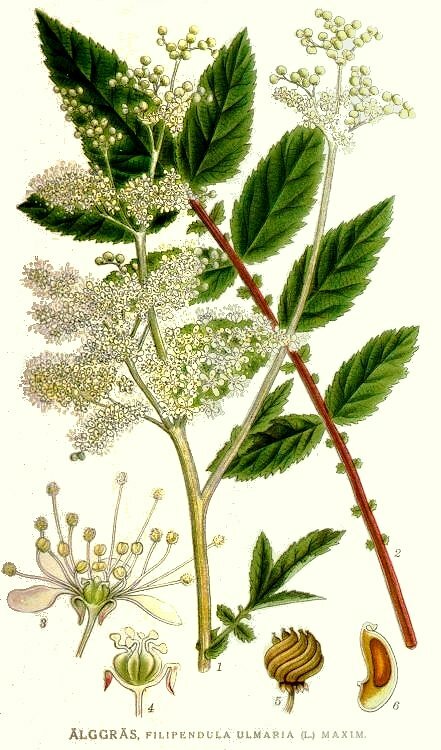 Black peppercorn has also been used in tooth powder for toothache and an infusion of black pepper has been described as a remedy for sore throat and hoarseness. As an option, black pepper could be chewed to reduce throat inflammation. Externally black pepper has been applied in paste form to boils and to treat hair loss and some skin diseases. Oil of pepper is believed to assuage itching. In Ayurveda and Siddha medicine, a paste is made using black pepper and white pepper and smeared to treat some eye diseases. Because of its antibacterial properties, black pepper is also utilized to preserve food. It is a source of Vitamin C, manganese, iron, potassium, and Vitamin K and dietary fiber. Black pepper is a very fine anti-inflammatory agent. The health benefits of black pepper include the following: good for the stomach; helps to lose weight; relief for cold and cough; good for the skin; and good antioxidant. It is used to treat tooth decay and toothache. Black pepper helps in carrying the benefits of other herbs to the different parts of the body. Thus, adding a pinch of black pepper to every meal helps enhance taste and digestion. Black pepper also improves the overall health and well being.